. @elbomoloco Calls on @byouyachtclub‬⁩ for "Ingredients"
Last we heard, Boregard dropped off a banger with Jaye Newton. 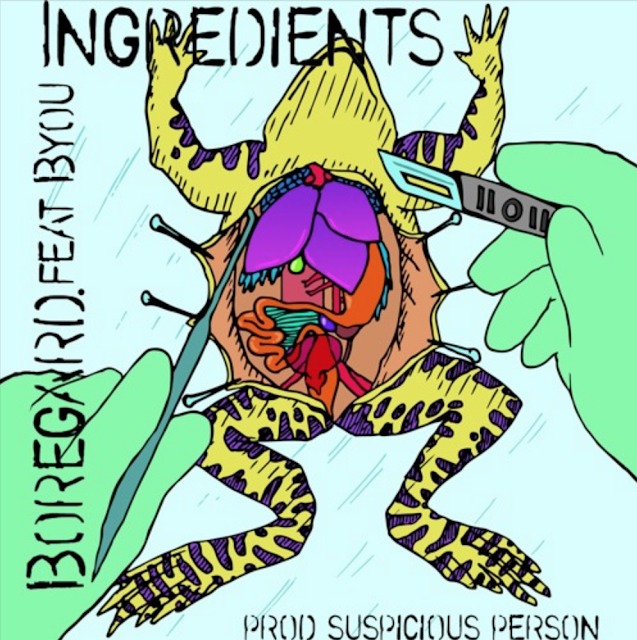 This time around, he calls on Byou for the record "Ingredients" with production by supsicious person. Stream above!